Harland David Sanders is best known as the founder of Kentucky Fried Chicken (KFC), the multibillion dollar fast-food chicken restaurant. Sanders didn’t serve the army, but was a Kentucky colonel instead. He finalized his “Secret Recipe” only at the age of 49, and started franchising his chicken concept at age 65. But these facts just make up the tip of the iceberg of the tumultuous life that Sanders lived. Sanders lost his father at the age of 5, which led to his mother taking up a job. Being the eldest of three children, Sanders was required to care and cook for his siblings. Gradually, he became skilled at cooking vegetables and meat. Owing to an unpleasant relationship with his stepfather, Sanders left his house at age 12. What followed was an unsuccessful string of jobs and businesses, before he moved to Kentucky. Despite being hardworking, Sanders often found himself unemployed due to his quick temper and insubordination. He worked as a farmhand, a truck driver, a steam engine stoker, and a railroad worker, before practising law for three years. Unfortunately, his legal career came to an end when he brawled with his own client in a courtroom. Sanders then moved back with his mother, and worked as a labourer, an insurance salesman, and then as a secretary at his own ferry boat company. His next venture in acetylene lamp manufacturing failed due to competition from Delco. Sanders then moved to Kentucky, where he served as a tire salesman for Michelin Tire Company and as a gas station operator for Standard Oil of Kentucky. In 1930, when Sanders was 39, the gas station he was operating was shut down during the Great Depression in USA. Sanders would later realize that this was one of the most important turning points in his career. After a few months, the Shell Oil Company rented a service station to Sanders for free, in return for a commission on sales. This station is where Sanders started cooking chicken that is now served at the KFC outlets across the world. Sanders was given the honorary title of a Kentucky colonel in 1935, after the rising popularity of his fried chicken, steaks and country ham that he cooked in his service station kitchen. 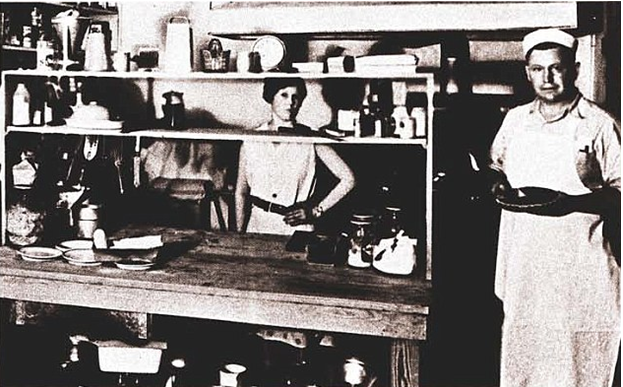 The service station was expanded into a motel-kitchen, which burned down during Thanksgiving in 1939. Sanders rebuilt the motel with a 140-seat restaurant, and had finalized his “Secret Recipe” of eleven herbs and spices by the summer of 1940. When the US entered World War II in December 1941, Sanders was forced to shut down his other motel in North Carolina. He made his mistress (who would go on to become his second wife), Claudia Ledington-Price, the owner of the Kentucky motel. He managed cafeterias in Tennessee, contested as a political candidate, and even delivered babies while volunteering for President Roosevelt’s Works Progress Administration. 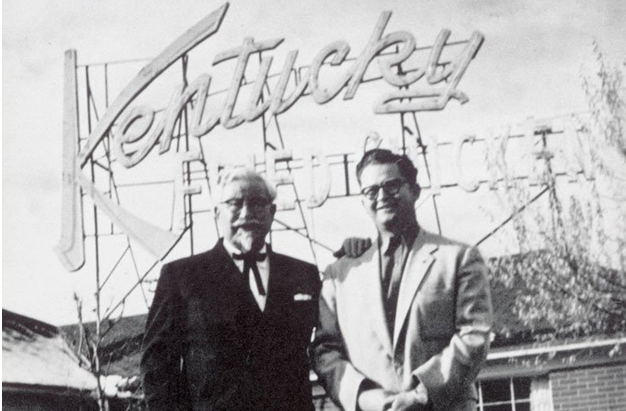 In 1952, Sanders met one of Kentucky’s largest restaurant operators, Pete Harman. Harman loved the fried chicken and decided to franchise it while keeping the recipe secret. 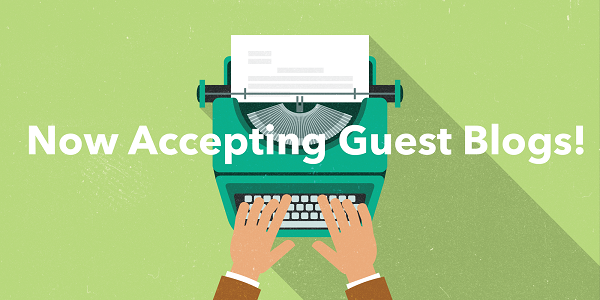 This tripled the sales of Harman’s restaurant, and started attracting more restaurant owners. It was a sign painter hired by Harman who coined the term Kentucky Fried Chicken, while Harman came up with the bucket packaging concept and emphasized on using the “Finger lickin’ good” tagline. While Sanders was paid four cents for every piece of chicken sold, his business in the Kentucky restaurant was booming too. Unfortunately, the completion of the Interstate Highway, I-75, compelled Sanders to sell his Kentucky business. At age 65, this seemed to be the end of Sanders’ career, but it actually turned out to be the birth of KFC’s franchising business. Sanders decided to make franchising his main business, driving long distances to offer franchise rights on his fried chicken. This freed him from the geographical constraints and made customers loyal to the brand instead. Sanders kept a check on the quality of food and earned royalties from anyone who wanted to cook his chicken. By the time Sanders was 73, KFC had expanded to more than 600 locations, which became overwhelming for him. In 1964, he sold the company for $2 million (worth $15 million today) to an investor group led by John Y. Brown, Jr. and Jack C. Massey. What convinced Sanders to sell KFC was the rapid rate at which the number of franchisees were growing. After the initial outlets in Canada, England, Jamaica and Mexico, KFC expanded to Asia. 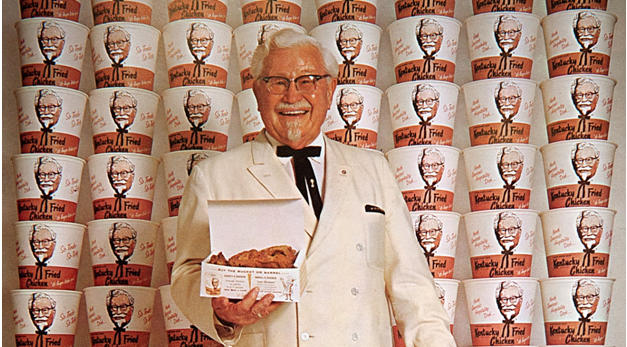 By 1970, KFC’s marketing and Sanders branding himself as “Colonel Sanders” helped KFC expand to 48 countries with over 3000 restaurants worldwide. Sanders became KFC’s brand ambassador, appearing in numerous TV commercials and talk shows. He was always focussed on maintaining the quality of chicken that the franchisees sold. Even at the age of 89, he was making surprise visits to KFC restaurants, and wasn’t very happy with the food being prepared. When Sanders was denied to open an antebellum-themed restaurant selling Original Recipe chicken, he sued the then parent company, Heublein Inc., for $122 million. He eventually settled out of court for $1 million. Sanders died in 1980, at age 90, from acute leukemia. By the time of his death, there were 6000 KFC restaurants worldwide, with $2 billion worth of sales annually. Today, KFC is the second-largest restaurant chain after McDonald’s, with 20,000 locations across 123 countries, and was valued at $23 billion in 2013. Colonel Sanders’ life exemplifies the role of failures and risks in our lives. Sanders saw every failure as a blessing in disguise, which eventually turned out to be the case every time. 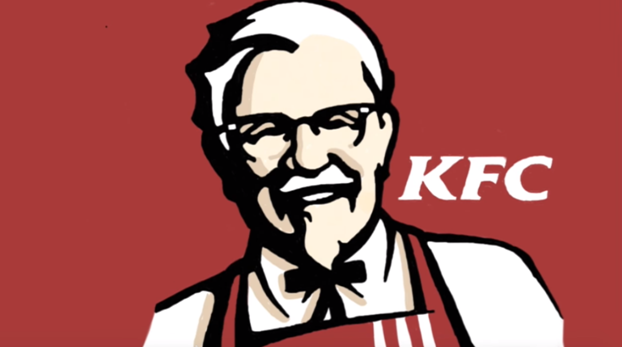 We also learned that a product or service is as good as the marketing strategy behind it, which in KFC’s case was the franchising concept and Colonel’s personal branding. Most importantly, Sanders taught us the importance of maintaining quality in our professional lives, and taking risks in our personal lives.